Images are important part of your website; they help people visualize your brand and its message. Blog posts becomes more vivid and engaging with the right image, and if optimized correctly, images can also drive a lot of traffic to your site. So how can you take advantage of the power of images? 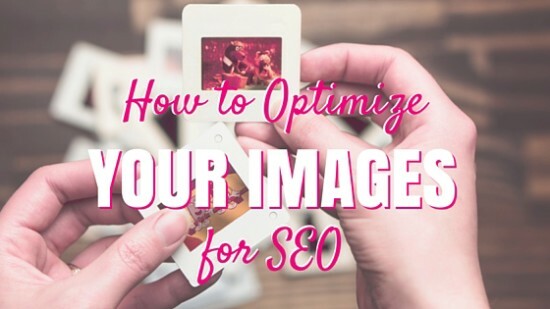 Here are some tips to help you find and optimize images for SEO. When looking for the right images for your website, it is always best to use your own photos whenever possible. They should reflect the topic of the page or article where you’re going to place them. 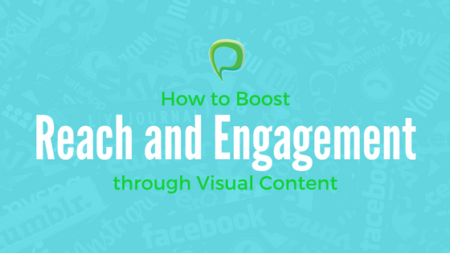 Remember, the main purpose should be to help your audience better visualize your message. It can be tempting to just type in your keyword in Google and grab those wonderful images that would pop up in the search. Unfortunately, you will have problems with copyright infringement if you use a copyrighted image. But using Google’s Advanced Image Search you can filter results to show only those that can be reused — and even modified to suit your purposes. Just click on “search tools,” then “usage rights” as illustrated in the screenshot. Another great place to find free images is the Wikimedia Commons which is part of the Wikimedia Foundation Website. Wikimedia is a database of free usable media files which include images, videos and sounds. It’s not just a place to get free images, there are also videos and sounds you can use for your other visual marketing materials. Another good source (and our current favorite) of free images is Canva, an online graphic design tool that makes creating graphic images, slide presentations and other marketing materials simple yet amazing! They have free images and several layouts to get you started, but they also have a wide choices of images that you can purchase for a dollar each. Save the image with the right filename. An image with a filename DSC09355.jpg will not tell search engines what the picture is all about. This is an important first step in optimizing your image for SEO. Choose a filename that describes your image and is related to the text around it. Reduce image sizes. The size of your image affects your site’s loading time. The bigger the image, the slower it will load and show up on the screen. If you are have a 1600px x 900px image but want to display it as a 400px x 225px, then it’s better to scale it to that size first before adding to your page. If you want viewers to be able to see a larger version of the image, provide an option to view the larger version in a pop-up or window or separate page. Alt attribute (or alternative text) is a descriptive text that shows up when the image, for whatever reason, doesn’t show up on the page. Visually impaired readers also use alt text to find out what the picture illustrates so don’t just fill the alt tag with your target keywords, though it is okay to include them as long as you still describe what the picture is all about. 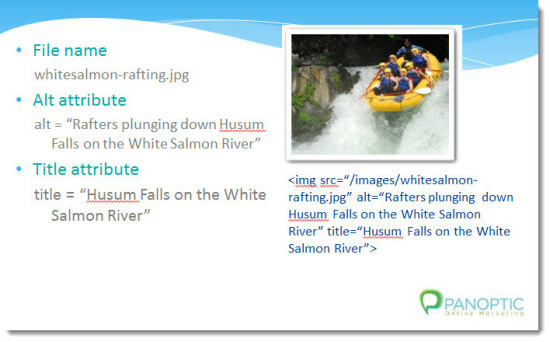 All images that you use for your blog posts and articles should have an alt attribute. Search engines often use the alt attribute to determine the topic of its surrounding text so it can greatly help your SEO. Title attribute is shown as a tool tip when you hover a mouse over an image. More often than not people would just leave it blank or copy what was on the alt attribute. But you can make better use of it by adding useful information about the image, for example, what the photo represents in context to the rest of the information on the page. According to Kissmetrics, “Captions under images are read on average 300% more than the body copy itself, so not using them, or not using them correctly, means missing out on an opportunity to engage a huge number of potential readers.” Although captions don’t directly affect SEO, drawing readers attention through them can help keep readers interested in your post.